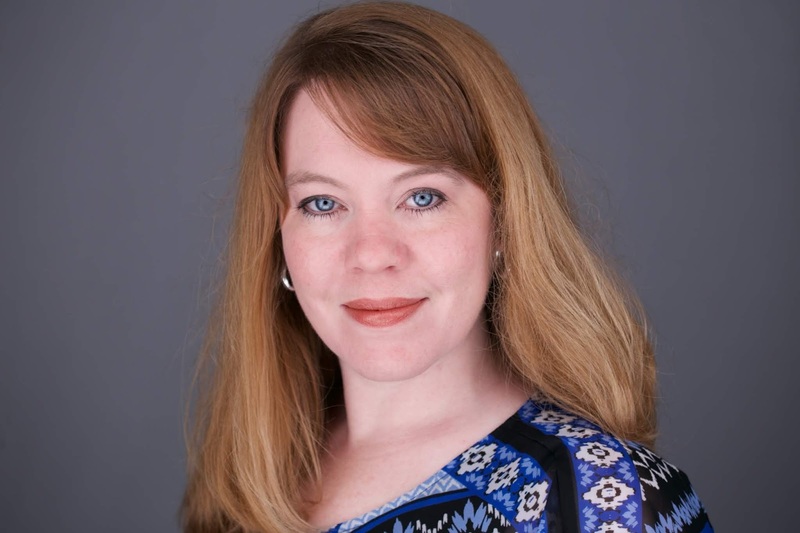 Talkshow Thursday: Welcome Heather Norman Smith! Linda: Thanks for joining me today. 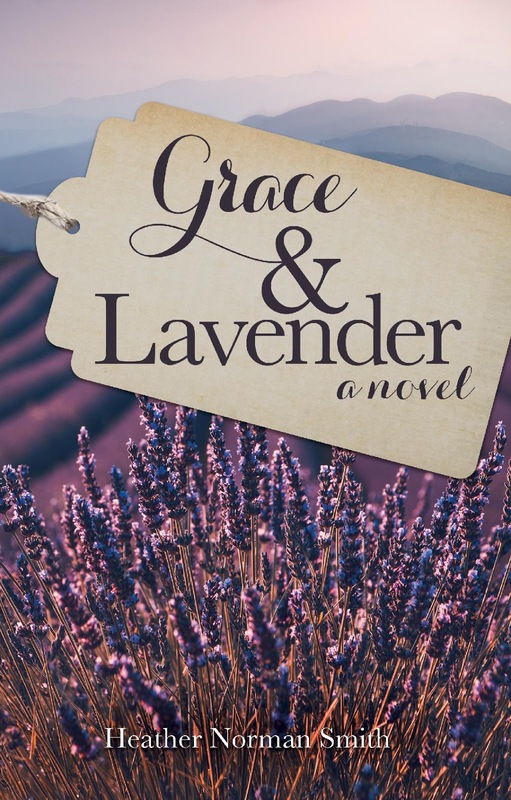 Congratulations on your debut release, Grace and Lavender which is wrapped around the topics of foster care and adoption, causes near and dear to your heart. 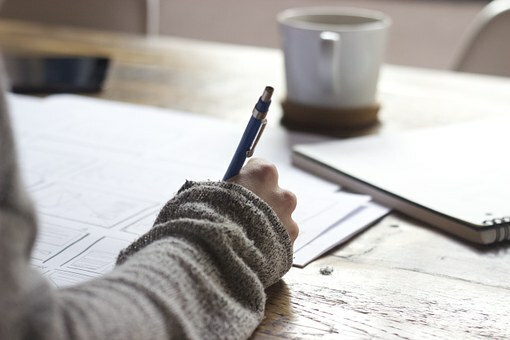 How closely is your journey in becoming a foster parent tied to the novel? Heather: Thank you! My husband and I have felt called to foster/adopt ever since we got married thirteen years ago. Our three biological children are now old enough to be engaged with the process, and we felt that the time was right to start pursuing this calling in late 2017. We met with a licensing agency and applied to take the necessary class. Training started in January of 2018, and after all the requirements were met, we were officially licensed as a foster care family in October 2018. We are currently waiting on our first placement! Even though I haven’t had the opportunity to provide a home for a child in foster care yet, I can give a voice to these children through my stories. LM: You are also a poet and song writer. How do you balance your creativity with the hectic schedule of raising a family? Heather: Not always very well. With a middle schooler and two elementary schoolers, plus ministry responsibilities within our church, my husband and I are pretty busy. But God has been gracious to help me carve out time to work on my creative passions. I love to drink coffee late at night, and I often stay up very, very late. Plus, my husband, Alex, is very supportive, and sometimes does household tasks just so I can write. LM: What made you decide to write a novel and seek publication? Heather: I feel like I didn’t really decide to do it. This first novel was a surprise to me. The characters showed up “out of nowhere” in July of 2017 and told me their story. I fell in love with it and wrote it down. Then I just felt like I had to share it. Heather: My couch is my favorite writing place. I just grab my laptop and type away whenever I can find a few moments. Heather: Nothing too quirky comes to mind, but last October at our harvest festival at church, I did put on an inflatable gorilla suit and walk around for a bit to entertain the kids. Favorite Actor or Actress: I don’t watch a lot of television or movies, but I’ll say Vivien Leigh since I’ve always been such a Gone With the Wind fan. Heather: My second novel, “Where I Was Planted” will release sometime in the summer. I’m not sure on the date yet. It’s set in 1961 in the Great Smoky Mountains and told from the perspective of a ten-year-old boy. Recently retired Colleen Hill is always busy, constantly on a quest to make life more interesting. When the ladies' group at her church partners with the local children's home, Colleen jumps in as usual, volunteering to share her passion for cooking with a troubled teenager named Grace. /But Colleen must balance the new project with her pursuit of becoming a contestant on a television game show, along with all the other ideas her brain continually spins out. Colleen's daughter Melody is quite different. She lives a calm, simple life, and is content with who she is. That is, until an unexpected opportunity to work with Grace, too, pushes her to reevaluate her life and dare to take on bigger dreams. The path starts with a newly-found interest in soap-making and leaders her to responsibilities she didn't even know she wanted. Grace and Lavender is a book for all audiences, a heart-warming story that reminds us to seek God's purpose for our lives. Wow. I’m impressed, Heather. . . a poet and a songwriter, too? My husband is a musician too, and stays up very late as well. ☺️ Congrats on your debut book — quite an accomplishment for a busy wife and mom!